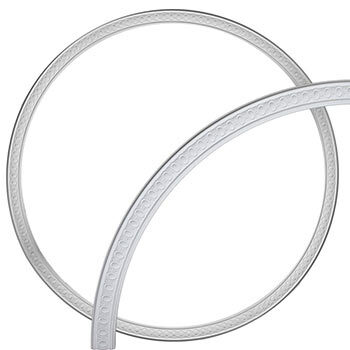 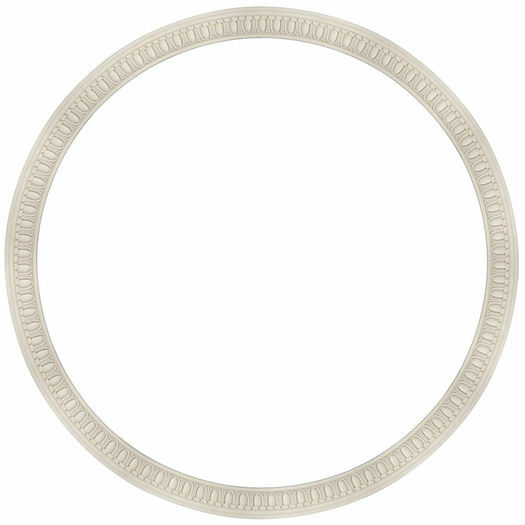 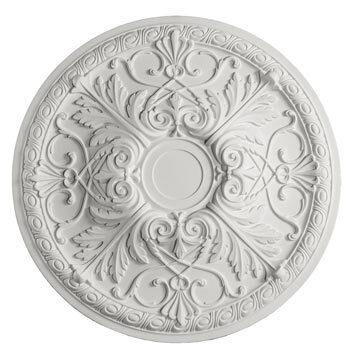 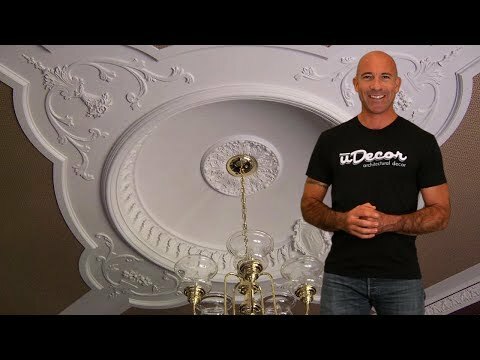 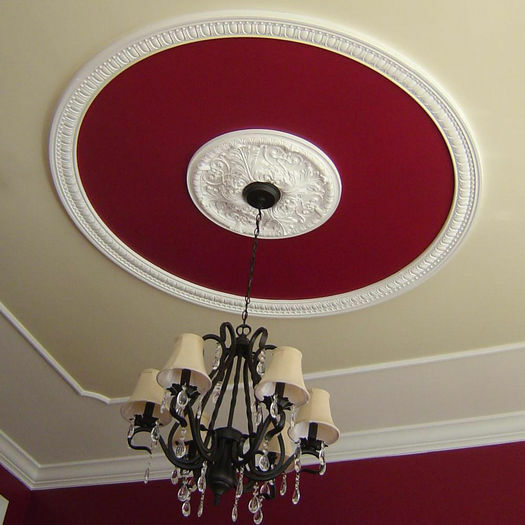 The CR-4098 Ceiling Ring is 59" across the outside. 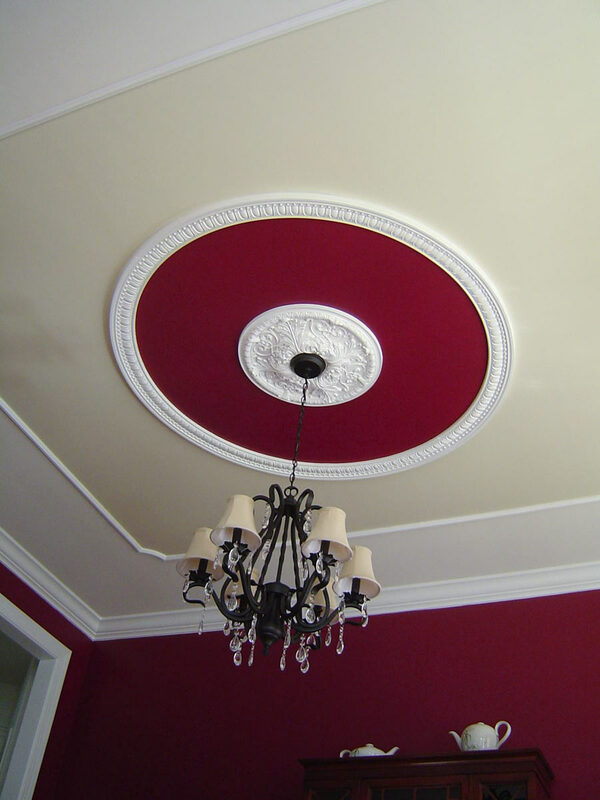 The molding is 3-1/2" wide and protrudes 1" from the surface. 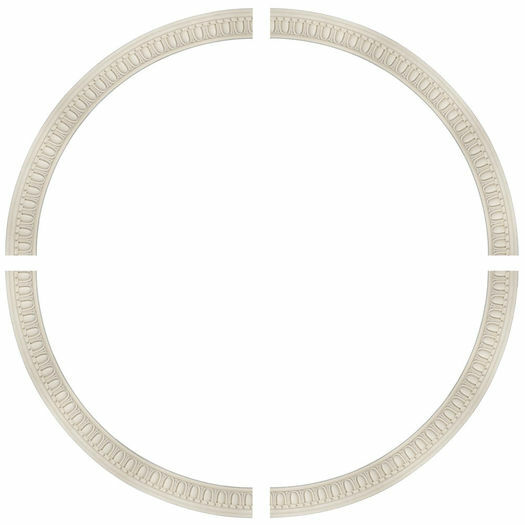 The open space inside the ceiling ring is 51-3/4". 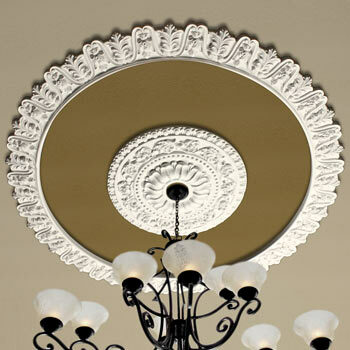 Products were attractive and reasonably priced. 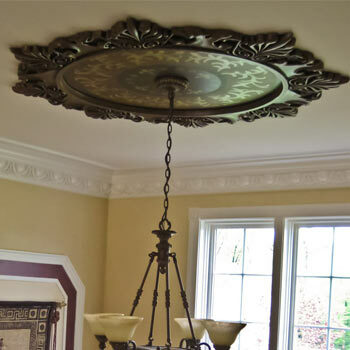 The cut angles on the four pieces were incorrect and required careful cosmetic work to complete a true circle.